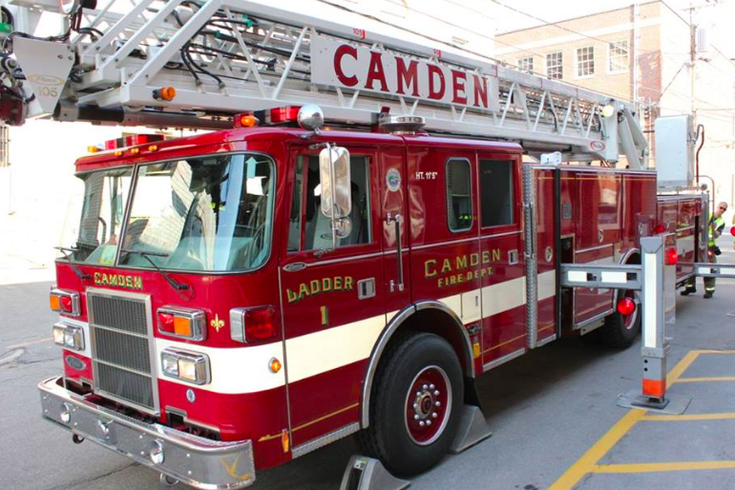 A young girl died and numerous people were injured in a Camden house fire Friday night, according to multiple reports. Family members and friends identified the 4-year-old victim as Laiyannie Williams, described as a "firecracker" who loved life, according to CBS3. Five other children in the home made it out and were among 10 people taken to Cooper University Hospital for treatment, CBS3 reported. The two-alarm blaze began just after 11 p.m. Friday in a twin row home on the 1200 block of Morton Street. Crews tried to contain the fire to one home, but the home net door was also reportedly damaged. The fire reportedly began in the first-floor living room and spread quickly, but officials did not suspect foul play. The American Red Cross is assisting four families displaced by the blaze. An investigation remained underway Saturday.